Will you still love me, when I'm sixty-four? This is the question to be answered soon after BMI Recording artist THE BRILL releases his debut album, "Love & Money" this Valentine's Day. The neoclassic rock LP will be available on iTunes only. 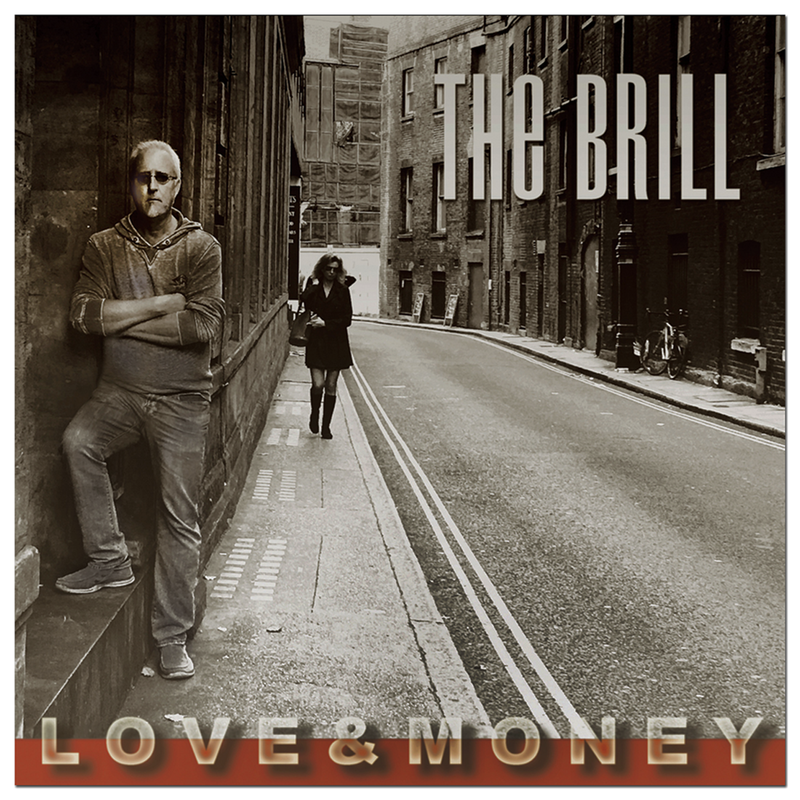 BMI Recording artist THE BRILL releases his debut album, "Love & Money" on February 14th as he turns sixty-four. 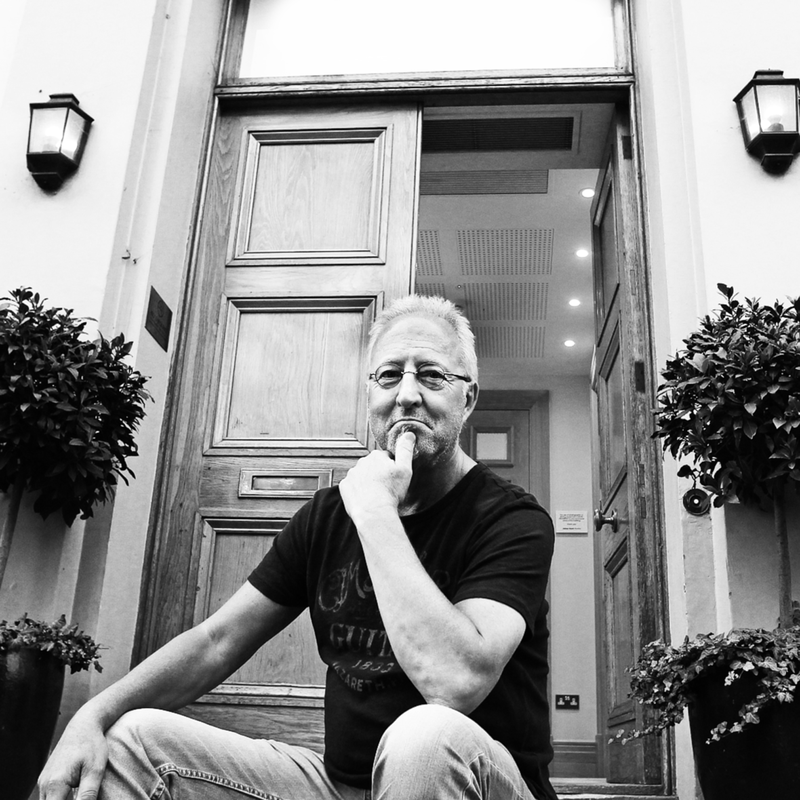 Previewing the neoclassic rock LP's twelve tracks is a bit like rummaging through a box of your best friends old toys. Some will appear familiar, some you will swear were stolen from you, others are prized possessions that were never shared. Given a second listen your ears will adopt bits of the sonic landscape. These and sticky melodies will satisfy and complete your future listening experiences. There are no Dylan-esque moments to be had on this release. More so, the transparent lyrics play on the nature of the LP's title. Track durations are just long enough to make a point but like potato chips, may leave you wanting more. Songs from this solo project will take on a slightly different vibe when performed on the upcoming My Generation Tour by an all female backline. These songs will only be available online in the iTunes store. THE BRILL, a reckless guitar slinger since the seventh grade, obsessed with the distortion that can be teased out of a single coil pickup and stack of magical boxes. As British rockers were invading the hearts, minds and radios across America, his musical pallet was developing and vulnerable to the intoxicating hooks, licks and grooves of the time.The universe that he draws upon for inspiration has evolved over the last fifty years: party to many garage rock bands, experiencing the British music invasion and countless hours hangin' in shops and clubs famous for their musical heritage. Pleasurepoint Records is the artist's private label.